Inspired by the endless sun and warm beaches of California, this easy to wear tank gives a nod to the birthplace of CrossFit. 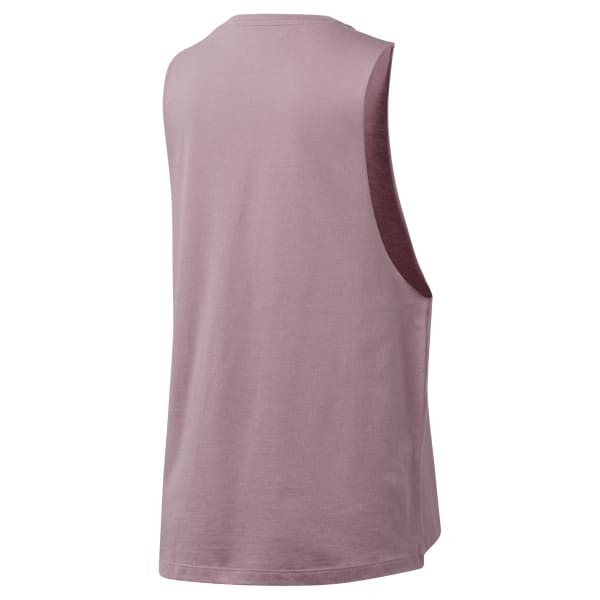 Whether you're working your tail off at the box or cruising Venice Beach, this laid back muscle tank silhouette works overtime to give you a full range of movement and show off your hard work. CrossFit's slogan, 'Forging Elite Fitness', is emblazoned across the front to let everyone know you're part of the community.